At Del Buono School of Dance, we teach ballroom dancing. We have classes for adults. Beginners and advanced students welcome. Lessons typically follow the school year, starting in September and ending in June but regardless, we do accept students all year round! If you are interested in taking some lessons then please contact us directly for pricing and scheduling. 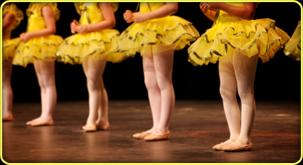 Del Buono School of Dance has been teaching dance in and around Kelowna for more than 30 years. 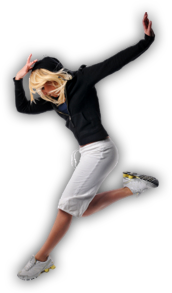 Our goal is to blend the required amount of professional instruction with fun and enjoyment of dance.